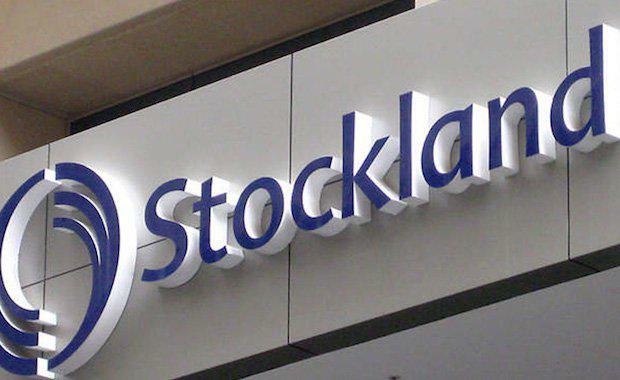 Stockland achieved positive growth across its diversified property portfolio, according to the company's half year result, which reported a statutory profit of $702 million. “We’re pleased to deliver another strong first half result, which has been driven by our ability to create thriving, vibrant communities," Stockland Managing Director and CEO Mark Steinert said. "We’re implementing our strategy to reshape our portfolio, growing our asset returns and customer base, improve operational efficiency and maintain a strong balance sheet, which has enabled us to increase our distribution to investors." 1H17 Distribution of 12.6 cents per Ordinary Stapled Security and on track to return FY17 Distribution Per Security (DPS) of 25.5 cents, up 4.1% on FY16.